I’m on the writing team for the brand new reboot of the Beano’s most iconic characters. 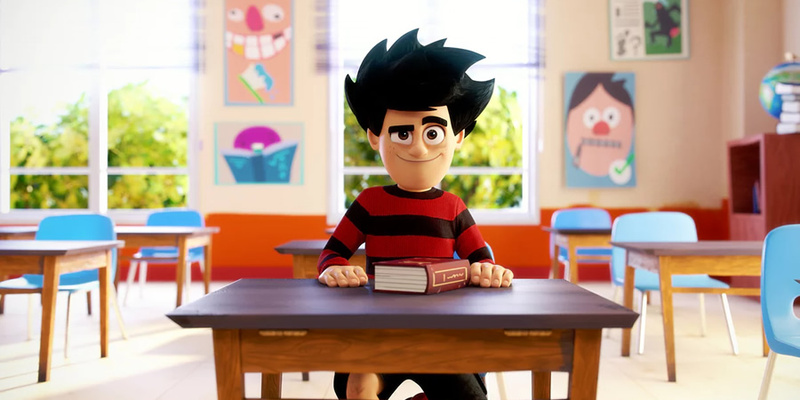 Dennis and Gnasher – Unleashed! is the first CGI comedy series starring the fearless duo. The show is being developed by DC Thomson, set to broadcast on CBBC, delivering towards the end of 2017.